We’re so grateful to have a great network of Chickagami alumni! Whether you’re from the Boys’ Camp days or you’re a more recent camper, our alumni network would love to hear from you. Alumni, connect with Camp Chick and tell us about your time here (and what camp means to you!) here! 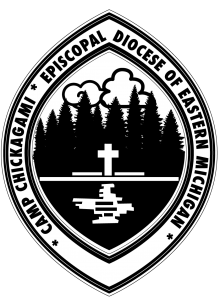 Click here to join our Facebook group, I Heart Camp Chickagami.